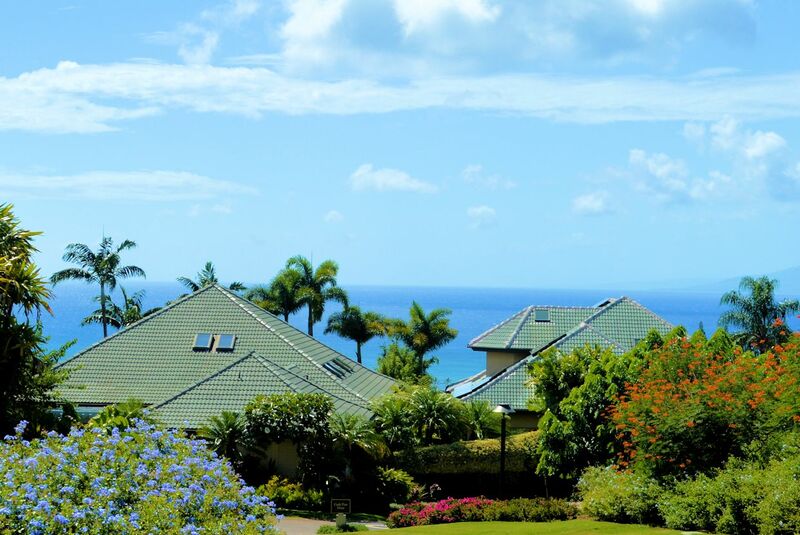 Pineapple Hill features 100 luxury custom-built homes on quarter-acre and above lots overlooking the Bay Course and featuring panoramic views of the resort, ocean, and nearby islands of Lanai and Molokai. Pineapple Hill residences are designed to blend into their natural environment ranging in 6 exterior designs that offer an unlimited variation of interior floorplans ranging from 2,200 to over 4,000 square feet. The neighborhood also features a number of homes on multiple lots with homesizes exceeding 5,000 square feet. 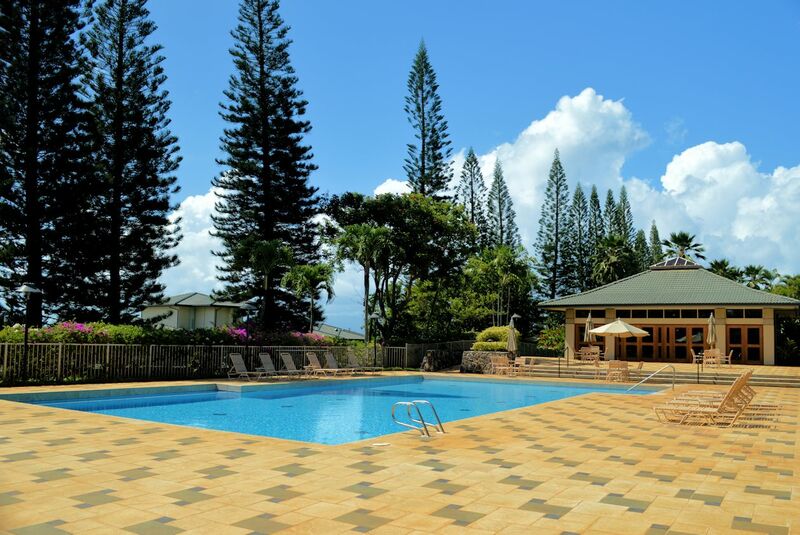 Pineapple Hill was designed to offer every residence a spectacular, unobstructed view with many owners opting to install swimming pools and spas in addition to the luxurious, private recreational facility featuring two tennis courts, a large swimming pool, barbecues, and a private clubhouse. Entrance to Pineapple Hill is secured by electronically controlled gates and streets have been designed with houses on only one side and cul-de-sacs to minimize traffic flow and increase privacy.